May 01st is celebrated as Labour Day. 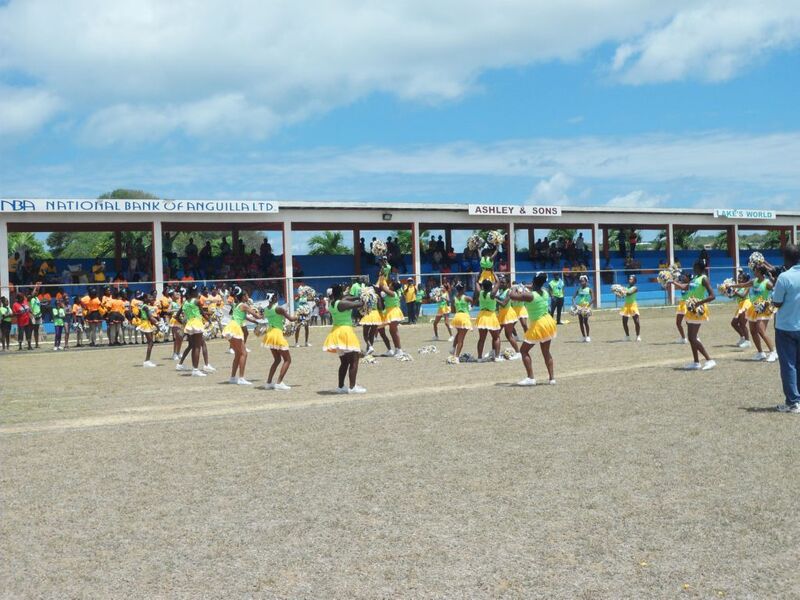 The big activity in Anguilla for Labour Day is an outdoor sporting activity called Fun Day. This is the day when the staff and management from both private and public businesses including the major hotels, Government, Teachers, Police etc. come out and compete against each other in about 25 different activities for the right to call themselves Fun Day champs. There were 10 teams for Fun Day in 2013. This year for the first time I joined a team. The team was simply called Government or Civil Servants and the team was organized by Nash. We had a blast. Events included egg and spoon, the bottle race, three-legged race, 60m and 100m dash, 4 x 100 relays (male and female), donkey race, throws, tug of war and much more. 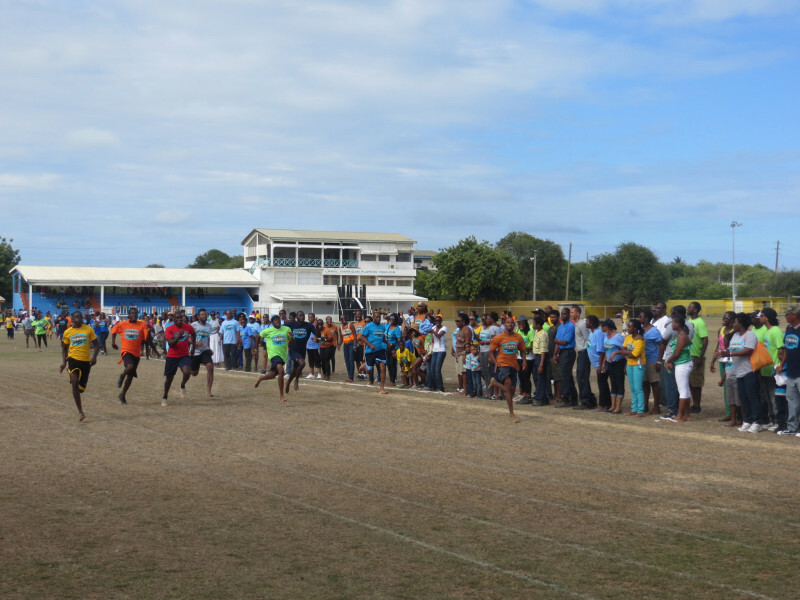 After a long but fun day, the team of Government emerged victorious beating the National Bank of Anguilla by 3 points. 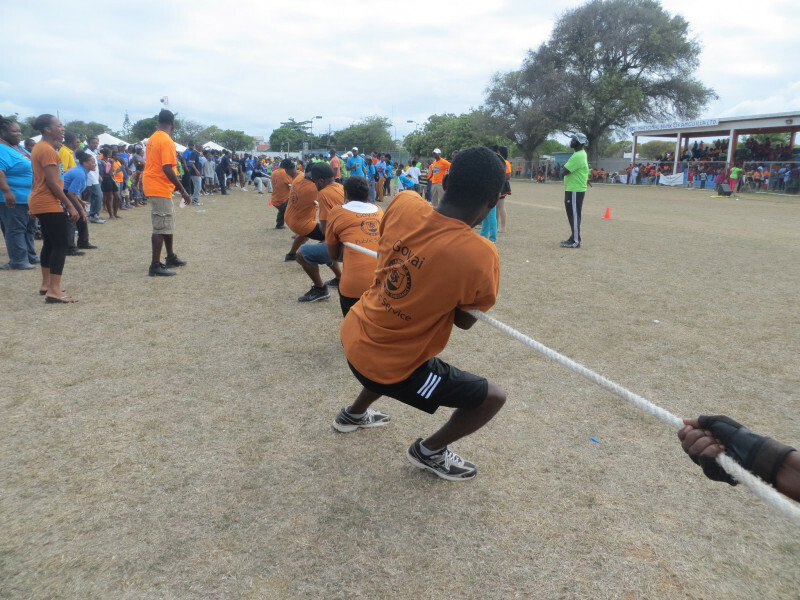 Cap Juluca as usual won the Tug of War. Viceroy won the prize for purchasing the most T-shirts. They purchased almost 300 shirts for their staff and supporters. The Government of Anguilla’s team was small but our passion, keen sense of competition, talent and positivity made the difference. Above was a picture of the team and below is a picture of me posing with one of our star participants with the winning trophy. 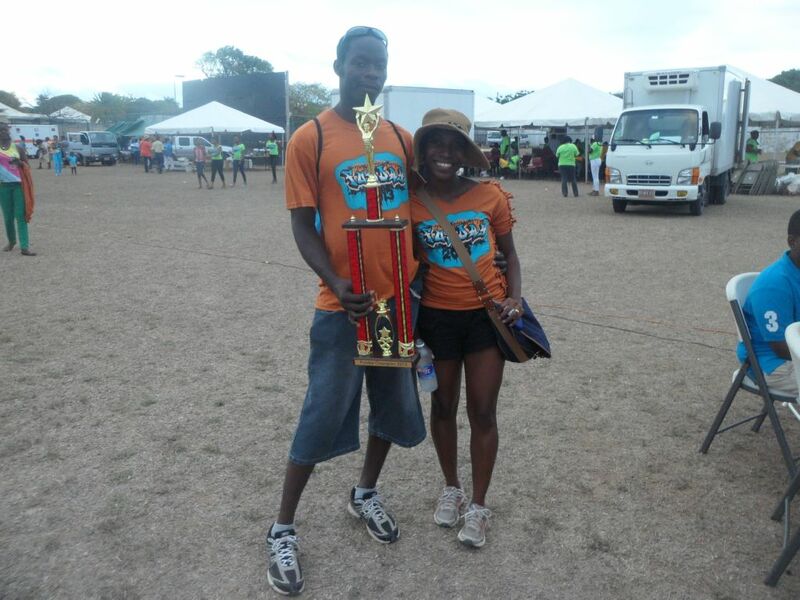 Congrats Team Government of Anguilla on your win. 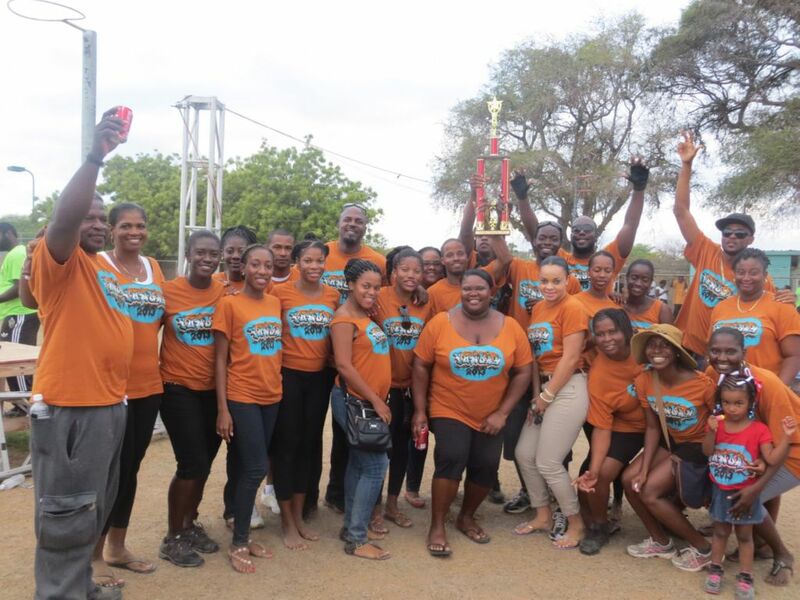 Team Government of Anguilla – Fun Day Champs 2013. PreviousA taste of Anguilla’s Beaches and Anguilla Life – It is more than an Anguilla phone book.